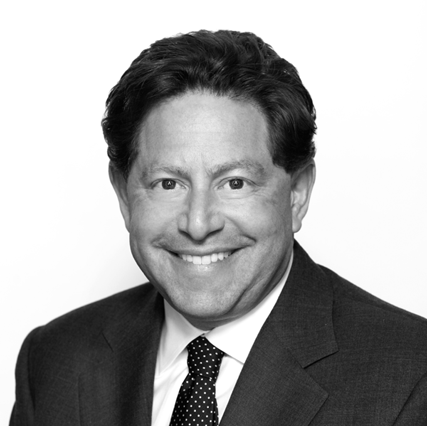 Bobby Kotick founded the Endowment in 2009 after seeing the need for an organization that supports veterans in an impactful way. The Endowment helps veterans find high-quality careers after military service and raises awareness of the value veterans bring to the workplace. To help guide the Endowment, he appointed former U.S. National Security Advisor General James L. Jones, USMC (ret. ), to serve as co-chairman. Since 2009, Activision Blizzard has provided more than $18 million in grants to veterans’ organizations throughout the United States. These gifts have helped place more than 20,000 veterans in high-quality careers. Over the course of more than two decades under Bobby’s leadership, Activision Blizzard has grown to become the world’s most successful standalone interactive entertainment company. Bobby also serves on the boards of The Coca-Cola Company, The Center for Early Education, the Los Angeles County Museum of Art and Harvard Westlake School. "We embark on this effort as a grateful nation. Business leaders have an opportunity to renew their commitment to the American spirit and to reverse an alarming trend of not recognizing the sacrifices made by the men and women of our military service."